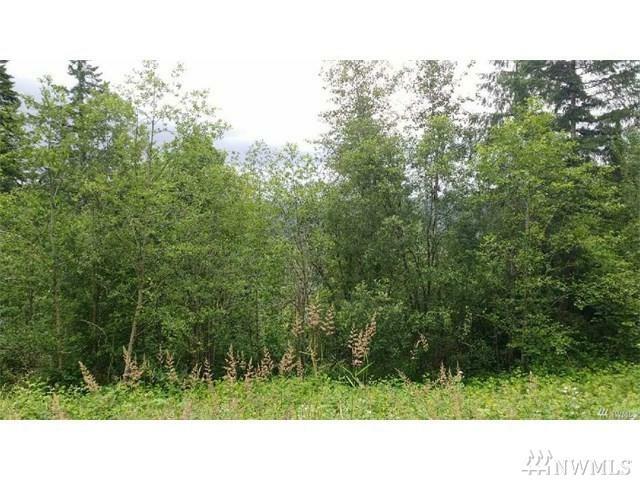 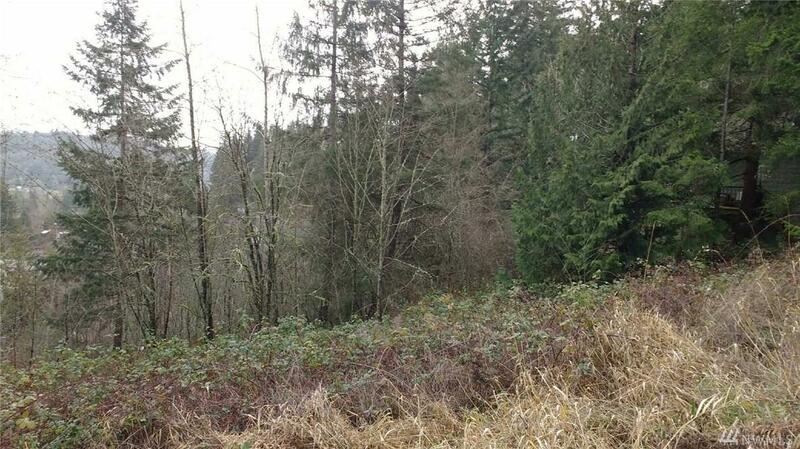 0.31 acre lot offers great hillside views in all seasons on park like setting. 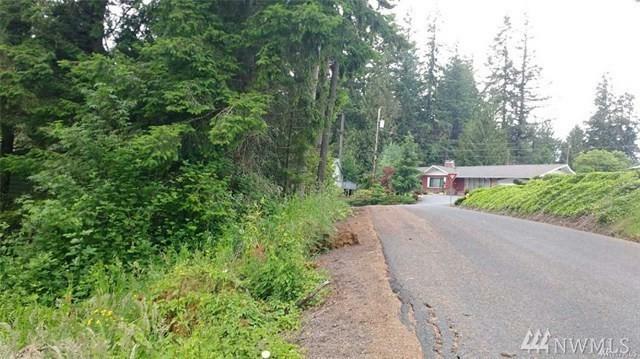 Located in the Woodville Heights and Butler Acres area, set in the quiet hillside neighborhood in east Kelso, with easy access to I-5, schools and amenities. 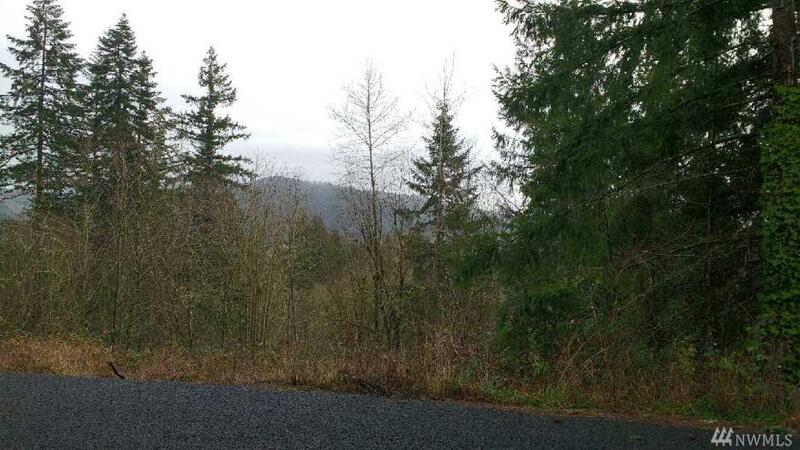 Come, bring your building plans/ or builder, and vision your dream home on this lot with it's hillside view and great access.